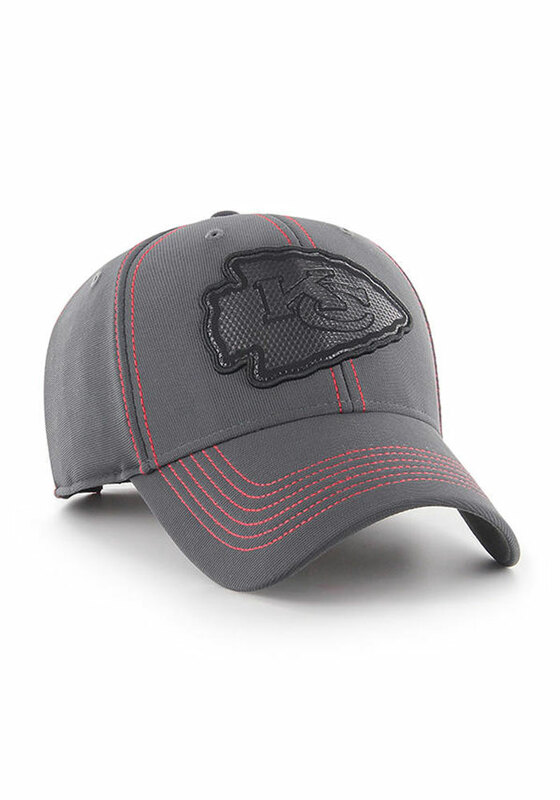 This Kansas City Chiefs Grey Adjustable Hat features a textured and tonal front team logo and team color contrast stitching. The adjustable hat completes the perfect outfit on gameday. Go Chiefs!